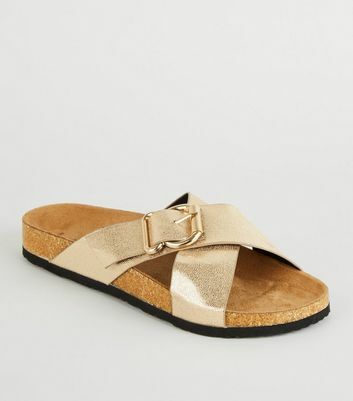 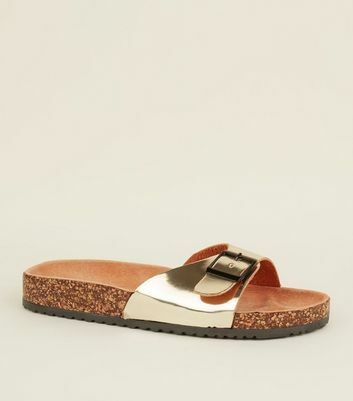 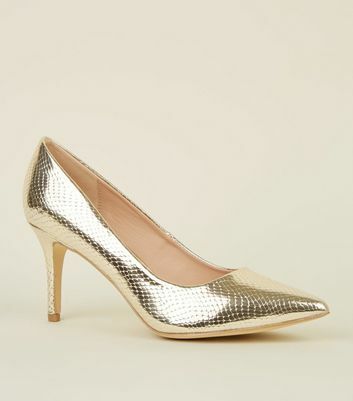 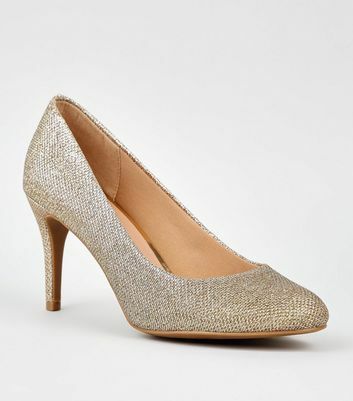 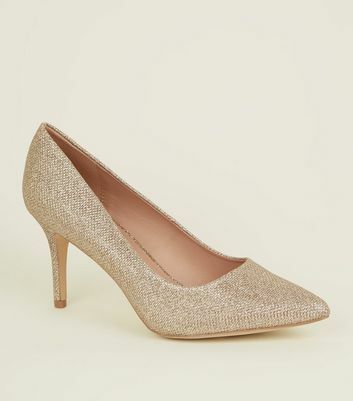 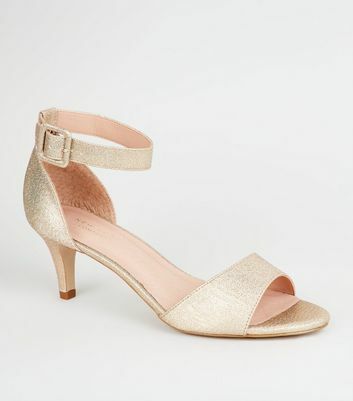 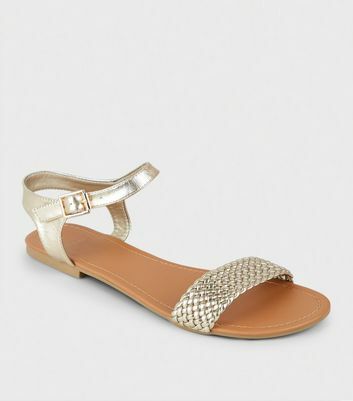 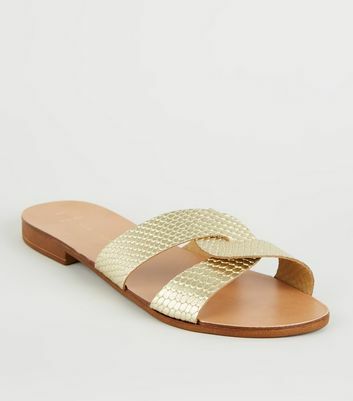 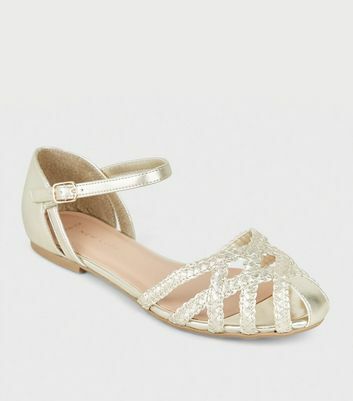 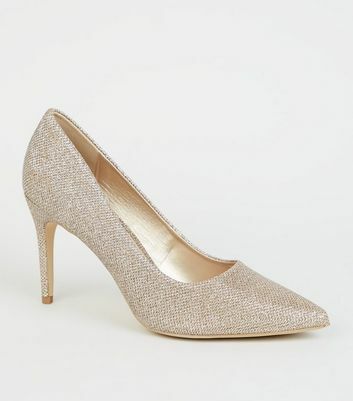 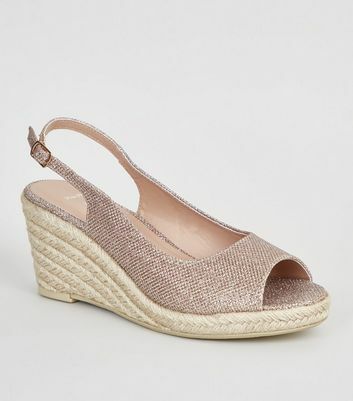 We've got the Midas touch with our collection of women's gold shoes. 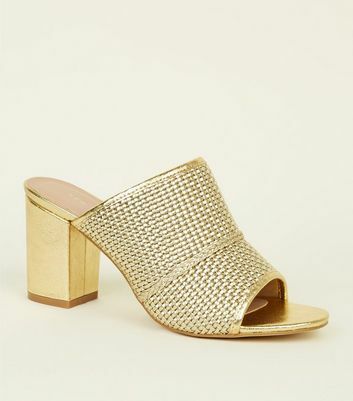 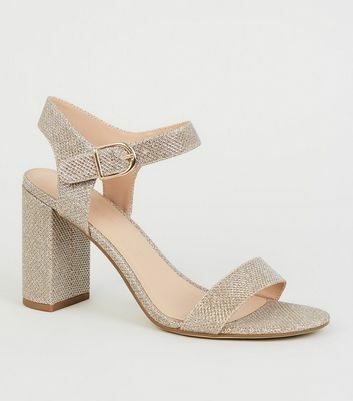 Lend some much-needed shimmer to your ensemble with gold wedges, or create the perfect complement to your LBD with gold sandals. 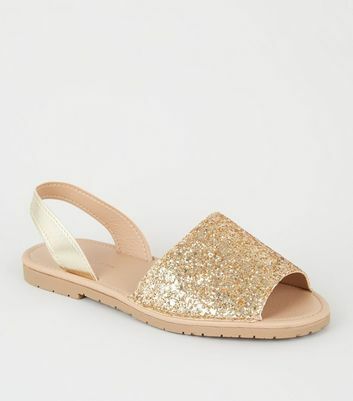 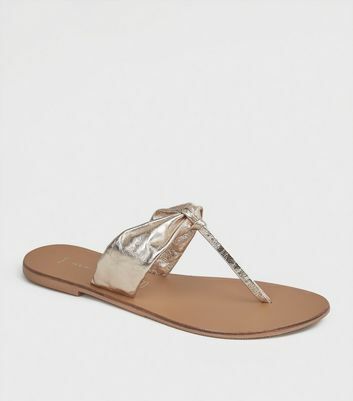 Team your cover up with gold flip flops this summer for a glam beach look.